Email Marketing Services. Fully Managed Email Marketing Service. We have been providing email marketing, bulk email and email list services for over 5 years. 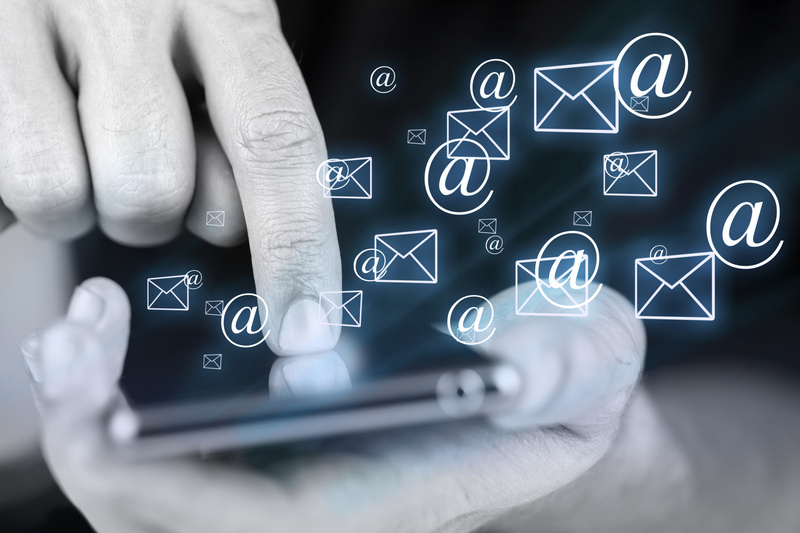 We have over 7 million active and unique emails within our email database, with millions of unique .za domains, as well as South African business email addresses which are linked to a business classification. Additionally we have over 680,000 emails linked to decision makers within companies which are actively researched through our dedicated research team and data partners where we are adding additional decision makers daily. 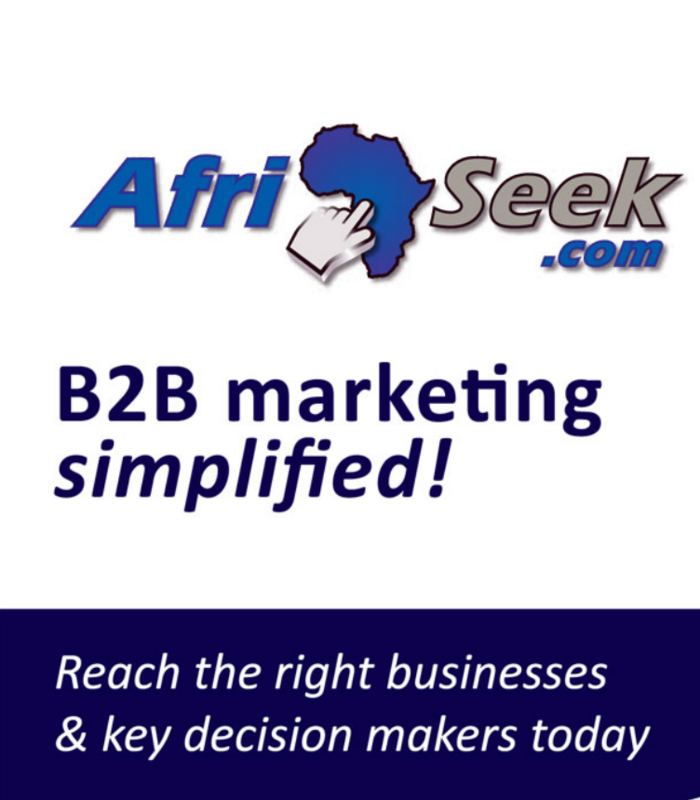 This means we can offer you unrivaled access to South Africa’s most comprehensive business email and decision makers database. So whether you are looking to reach businesses in a specific area or industry, or c-level executives of large corporate companies, we can help get your message in front of the right eyeballs. We can assist you with a fully managed email service with costs ranging between R0,50 and R1,50 per email sent, depending on which database you wish to use with a minimum order of R10,750 (which includes a R750 admin fee). We can also assist with email design from concept to html for R1250 per design. We guarantee 80% email deliver-ability and provide full reporting on emails sent, delivered, opened, clicked, forwarded etc. We can also assist with split testing on different email designs and subject lines to ensure maximum ROI. We achieve open rates of between 5% and 15% with click through rates of between 0.1% and 7% on opens, but this is dependent on the type of offering, industry etc.